Dr Flexor and Professor Sartorious need a group of people to help - your group of young people! 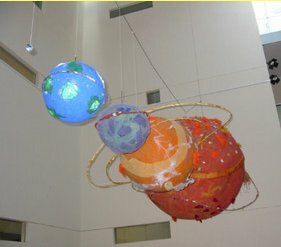 "Ballyhoo Arts helped our children understand the huge distances, and relative sizes, of the planets in an exciting and fun way. 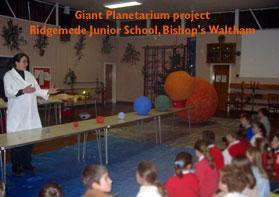 The whole school community was amazed by the scale models."